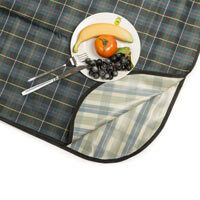 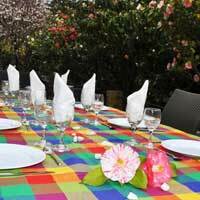 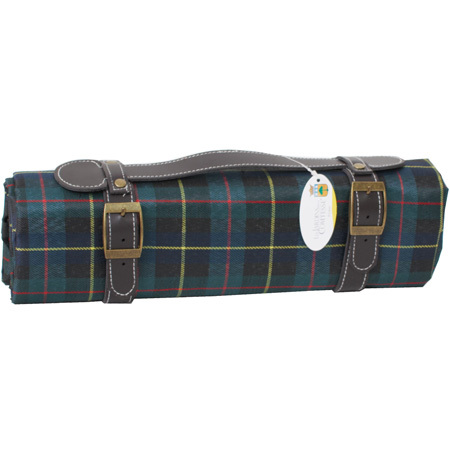 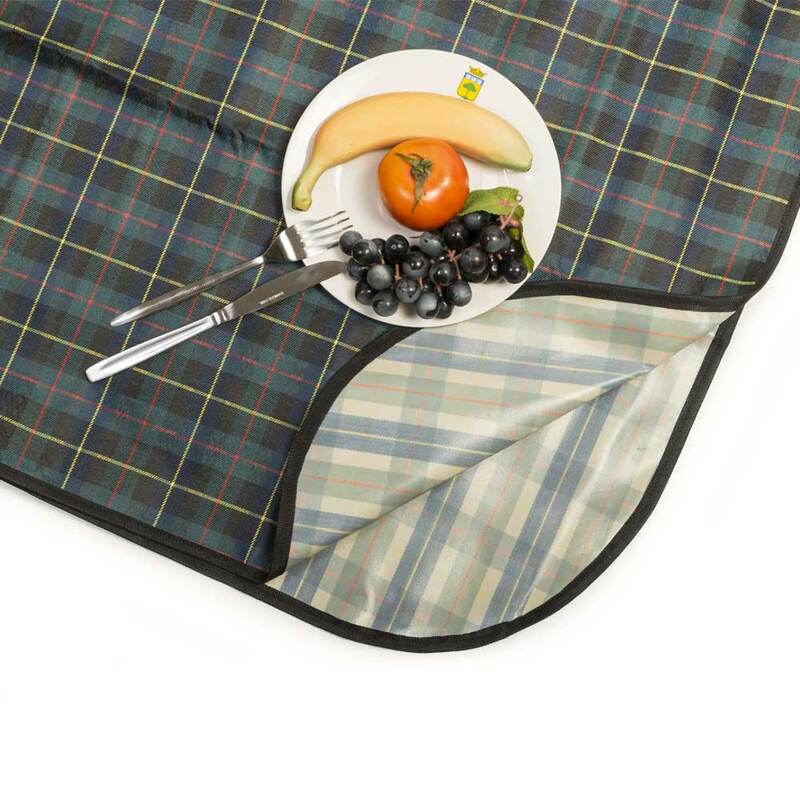 Waterproof and durable, this polyester picnic blanket is very practical for your meals on the grass. 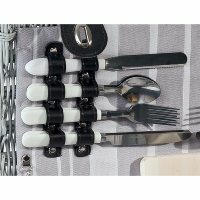 Just wipe it with a sponge to clean! 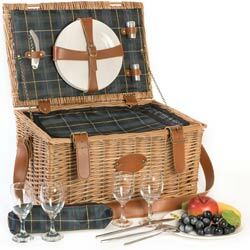 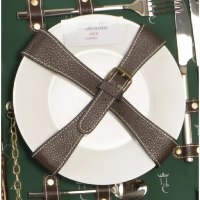 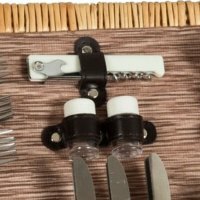 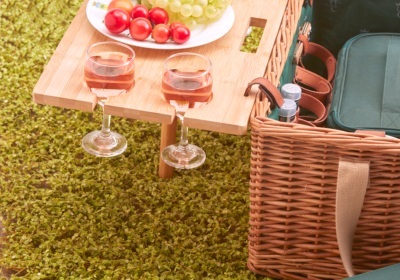 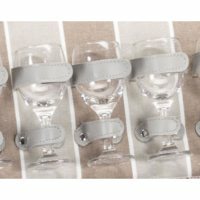 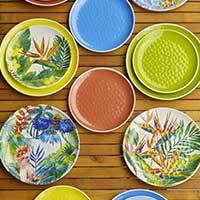 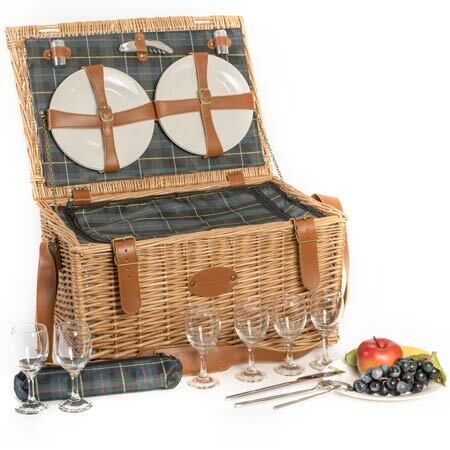 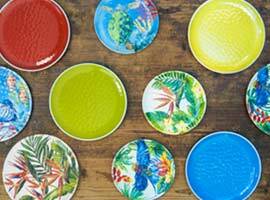 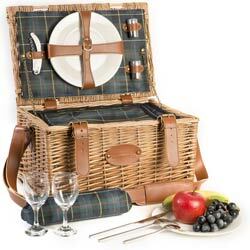 A stylish and useful gift to complement your picnic basket!